Squash Referees – Tough Job? A Coach Workshop with Hadrian Stiff, Irish Head Coach, will be held on Wednesday 2nd July 7.00pm to 8.30pm at Windsor Squash Club, Belfast. Hadrian Stiff is director and founder of elitesquash in Bristol. 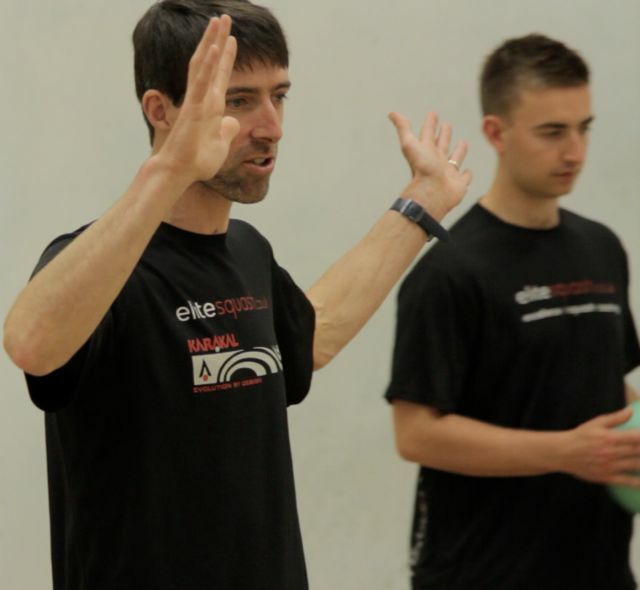 He has over 20 years coaching experience with a track record of producing top players including 2 national junior champions and 12 regional champions. Coach to Mohamed El Shorbagy (World #3), Marwan El Shorbagy and many other professional players. This is Hadrian’s first visit to the province and we encourage all coaches to take advantage of this opportunity. For further details, contact Ulster Squash Office.